Plant based multi-vitamin for womens. 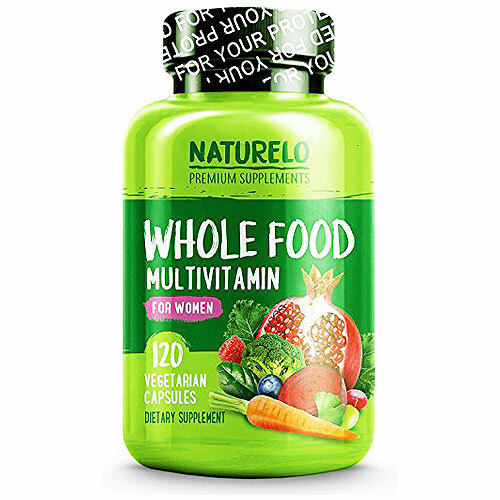 Whole Food Multivitamin for Women from NATURELO is the new and improved way supplement companies are looking at multi vitamins for their customers. 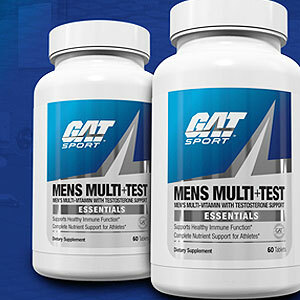 Allot of the newer multi vitamins you see marketed toward athletes today have a green component to them that make for a far better absorption rate of the nutrient involved. Most of your older vitamin supplements were of the synthetic variety and sometime had a problem with being full absorbed. This is why you would see allot of the cheaper brands using 500 to 600 times the recommended dose because they really didn’t know if you would get to little or to much of any give nutrient. Your gut is different from a petrie dish in a lab. NATURELO Whole Food Multivitamin for Women is one of these newer versions of the daily multi-. It is really good in that it doesn’t upset your stomach and from what we have gotten back from testers no Vita Burps either. Vita Burps we have all tasted them. Farther more most say they feel more energy and alertness within a couple of day use. It still falls a little short with some of our more HC brethren who say it doesn’t stack up to the power of the more heavy duty packs. Overall though everyone said that it was damn good for everyday use and all have ordered it again as one 120 Cap bottle last a full 30 days. NATURELO for women is very good multiVitamin.